After an abortion the body needs a lot of nutrients for a full recovery. Although the procedure is small but its impact on the general health of the woman undergoing it can be huge. A balanced and nutritious diet is essential for a speedy recovery and avoiding the risk of getting anemia or osteoporosis. A lot of iron, calcium, vitamin B2, B12, B9 and riboflavin must be part of the diet after abortion to reduce these risks. The time following abortion can be stressful and you can worry about foods to eat after abortion to regain your strength. Here are a few foods which can help you to recover. Proteins are essential for a better recovery and are required for new blood cell formation. Make sure to take plenty of proteins in the form of meat, fish, eggs, beans and dairy products. These foods are also rich in iron and vitamin B. Eating a high protein diet after an abortion will reduce the risk of anemia; and according to latest studies taking fish can reduce depression associated with abortion. 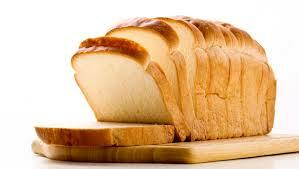 Brown rice, whole wheat bread and cereals are an excellent source of dietary fiber and many essential nutrients. 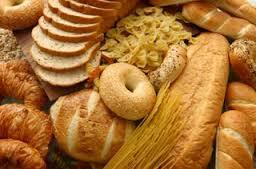 Many cereals and flours are also fortified with iron, minerals and vitamins and can prevent any deficiencies. 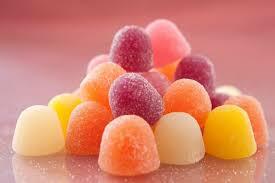 Besides, these are also low in calories and are excellent choice to have after abortion. 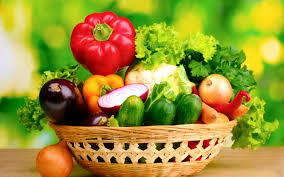 Do not forget to add fruits and vegetables to your daily meals. These are excellent sources of essential nutrients which are required for a speedy recovery and should be taken in plenty. Four to five servings per day of fruit and veg are essential for optimal health and must be included in the list of what to eat after abortion. Heavy bleeding is generally associated with an abortion and this loss of blood can result in anemia. To prevent anemia, iron rich foods are essential after abortion. Anemia can result in tiredness, weakness and a feeling of fatigue and these effects can be prevented by taking iron rich foods such as red meat, seafood and dairy products. 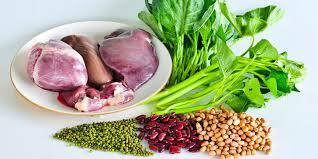 Spinach, beans, seeds and soy products also contain iron. 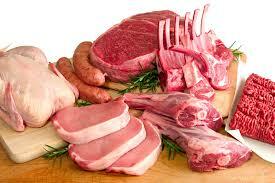 The most easily absorbed iron is found in meat. Make sure that the meat is well cooked. For better absorption take vitamin C containing foods with it. Pregnancy can result in decreased calcium stores of the body and after a pregnancy loss calcium deficiency is common. 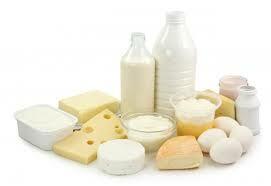 Milk and dairy products are good sources of calcium and must be a part of your diet after an abortion. Seafood, soy and green leafy vegetables are also excellent sources of calcium. 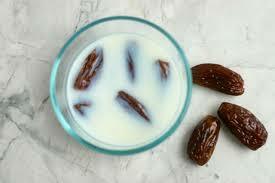 Dates are full of vitamins and minerals and you can make a very delicious and healthy snack by adding seven dates to a glass of milk and boiling it for some time. Put it on low heat and let it simmer for a few minutes. This drink is exceptionally good to cure weakness which often follows an abortion. Have it before breakfast for an instant energy boost. 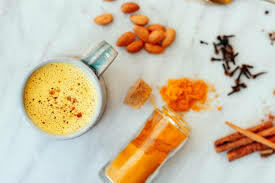 Turmeric is known for centuries for its healing properties. Heat a tablespoon of butter or Ghee in a pan and add a teaspoon of turmeric in it. Pour a glass of milk and let it boil for some time. You can add crushed walnuts, almonds, pistachios or dates in it for extra flavor and more nutritious value. 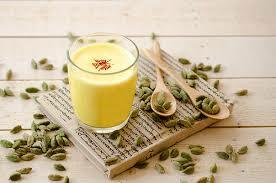 This drink provides many nutrients and helps in recovery after an abortion or delivery. 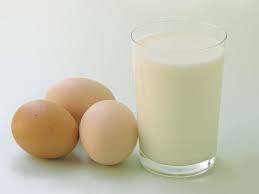 Milk and egg are full of proteins, calcium and iron and all these are essential for a speedy recovery after abortion. You can combine the goodness of both in a single tasty drink. Heat a glass of water and when it is warm add a beaten egg and whisk it so it gets mixed properly and there are no lumps. Add some sugar for taste and enjoy it. You can have it twice a day. To make this simple recipe, heat four teaspoons of butter or ghee in a thick based pan. When it is hot add in four teaspoons of semolina and fry it for a couple of minutes or till it becomes golden. Add in two teaspoons of pumpkin seeds and one teaspoon of sesame seeds. Cook them for some time and for extra benefits you can add an egg and some sugar or nuts in it. Have it for breakfast or as an evening snack. Saffron is an aromatic spice and is known for its health benefits. Milk is full of calcium and by combining both an ideal drink can be made. Boil some milk with saffron strands added in it. You can add almonds or other nuts too. Now that you have a clear understanding of what to eat after abortion, here are a few foods that you should avoid for a speedy recovery. Carbohydrates are very important and healthy carbs should be included in post abortion diet but stay away from refined carbohydrates and sugars like white rice, white sugar, pasta, and other snacks made from white flour. These can lead to rapid fluctuations in blood glucose levels and have poor nutritional value. Opt for whole grain varieties whenever possible. Candies, carbonated beverages, cakes, pastries and other sweet treats have a very high glycemic index and should be avoided. These are not very nourishing for the body and can cause very rapid fluctuations in blood sugar levels. Inflammation can lead to pain and can delay recovery. Foods very high in fats can cause inflammation and should be avoided. 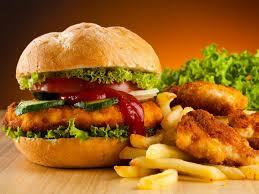 Fatty meat, fried food and full cream dairy products are not advisable and should be avoided. After an abortion the body needs nutrients and junk food is very poor source of these. If you are craving for a pizza or burger, you can have some but make sure it is not your only meal of the day and you do eat some healthy options as well. 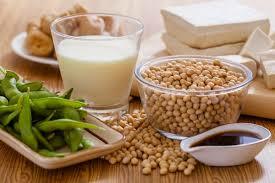 Soy products like tofu are very healthy but they have a lot of phytates. These substances reduce iron absorption and soy products should be avoided for a few weeks following abortion. Why Has Your Baby Stopped Growing at 6 Weeks? When Do Most Miscarriages Happen? How Many Weeks into Pregnancy Can You Get an Abortion? What Are the Miscarriage Signs at 5-6 Weeks? Can You Get a Pedicure When Pregnant?